VII’s power lies in precisely that: absolute concentration on the music of just seven artists. 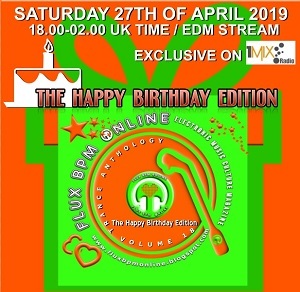 Coming up over the last few years, its mandate has swiftly resulted in an open-tap stream of club-empowering audio from some of trance’s cooler and more underground-respected names. With spring 2019 comes the launch of the inaugural album in what – going forward – will become VII’s annual mixcomp series. It’s one that tightens the label’s focus further still, with ‘Solo Vol.1’ telescoping up closer-than-close on one of the cadre’s number. At the top of his game for a decade +, Simon Patterson inimitable sonic ethic needs little by way of introduction. A powder keg composite of psy, tech & acid, astutely synthesized with elements of the uplifting & the vocal, its formulation has been crafted over time. 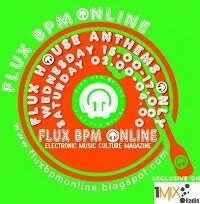 It’s one that since has made him as audibly identifiable as any DJ currently spinning within the genre. Musically, Patterson will always take you up the mountain. This trip though was never going to start in the foothills. When a music comp calibrates with Astrix & Freedom Fighters’ neo-classic psy-fry ‘Burning Stones’, notice has been fully served. At head-spinning speed you’ll be staring down the barrel of Greg Downey take on Sunscreem’s ‘Perfect Motion’, Amir Hussain’s really very naughty ‘Nefarious’ and Beatman/Ludmilla’s reckoning of Dogzilla classic, ‘Your Eyes’. Crossing the midpoint, Simon ups the charge again withEverLight’s electrifying ‘Slippery Business’, some ‘Found My Silence’-type elevation from Activa and Sean Tyas’ Beatport assaulting ‘Chrome’. With ‘Shining Through’, Magnus beats the final path to disc one’s summit, before Simon plants the flag square with his and John Askew’s ‘Iridescent’. Between ‘Solo Vol.1’s two mixes there’s no ‘big bomb/not quite so big bomb’. That’s put into the clearest of perspectives as Simon goes headlong into its second disc with his spin on Astrix’s ‘Take A Shot’. UCast’s floor-shifting ‘Motive’ and ‘Blink’ - Patterson’s fifth outing with semi-muse Lucy Pullin are hot on its heels. Not dropping but a bar of pressure, Simon uses the mix’s median to infuse it with a judicious measure of vocal elements. Richard Durand’s forceful revision of Greg Downey & Bo Bruce’s ‘These Hands I Hold’ gets an airing, as does Will Atkinson’s chart-topping rework of JES’s ‘Imagination’. Bringing mix matters to the near vertiginous apexes are Activa & Simon Bostock’s ‘Contour’, ‘Rocket Punch’ from Jordan Suckley (rewhipped by Alex Di Stefano) and Simon’s own purpose-built & album eponymous, ‘Solo’. 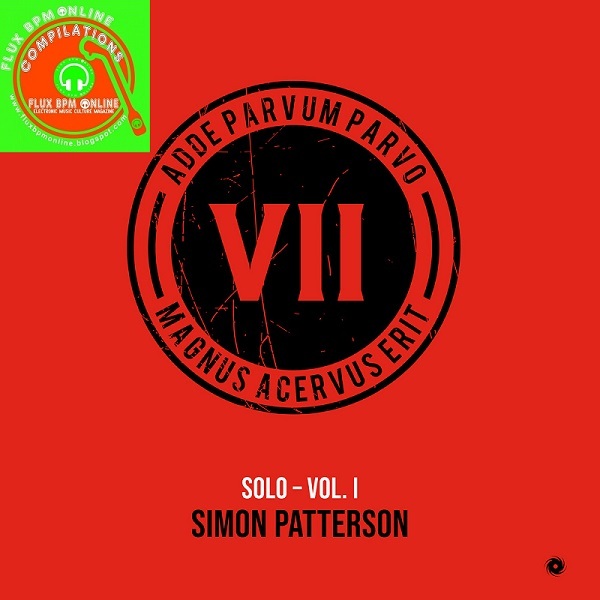 A dazzling compilation that showcases Simon Patterson’s exceptional ethics to the nth degree.